2007 - Rajiv Gandhi Award for his Outstanding achievement in entertainment. 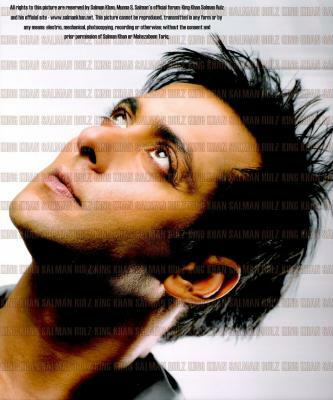 hi salman khan how are you you'r blog is very nice ??? ?